Royalty free chillout grooves perfect for commercial media use. 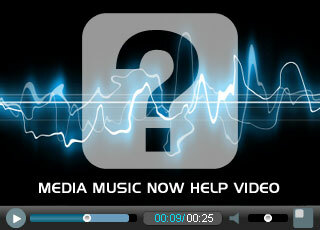 Suited to voice-over and background music applications for corporate use, business, film, TV or on hold marketing. These soundtracks are ideal for your audio-visual projects. Laidback, mellow, easy listening groove featuring acoustic guitar. Medium tempo dance track, tempo 125, analog delay bass, trance synth, wah guitar, sweeping filter synth. 30 seconds edit of the main track. Irresistible, sun kissed, summer chillout track.